Autonomous Vehicle Test & Development Symposium 2019 is being held in of the Suburban Collection Showplace in Novi, MI, USA. Autonomous Vehicle Test & Development Symposium's official housing bureau is Global Congress Accommodations (GCA). Book your reservation by October 1, 2019, to take advantage of the special rate offered to all Autonomous Vehicle Test & Development Symposium 2019 groups and attendees. 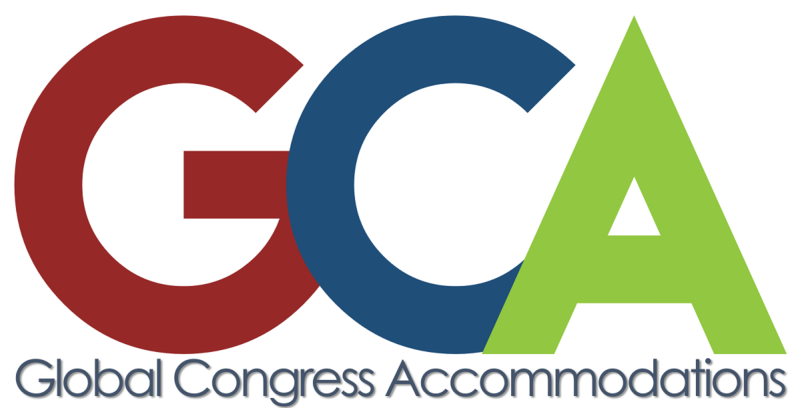 Hotel rates and availability may be viewed online or by contacting the GCA, Autonomous Vehicle Test & Development Symposium's exclusive and official housing bureau for the show. GCA is committed to providing a high quality housing experience for its groups and attendees and contracts for a room block to secure those housing needs. Should you have any questions on housing or solicitations, please contact Autonomous Vehicle Test & Development Symposium 2019 Housing Center at autoexponovi@gcahousing.com. 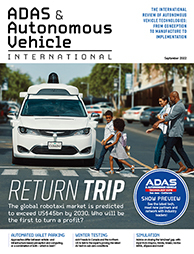 Please Note: GCA Global Congress Accommodations is the only official Autonomous Vehicle Test & Development Symposium's, Novi, Michigan accommodation agency. Other agencies that contact you may be a scam.